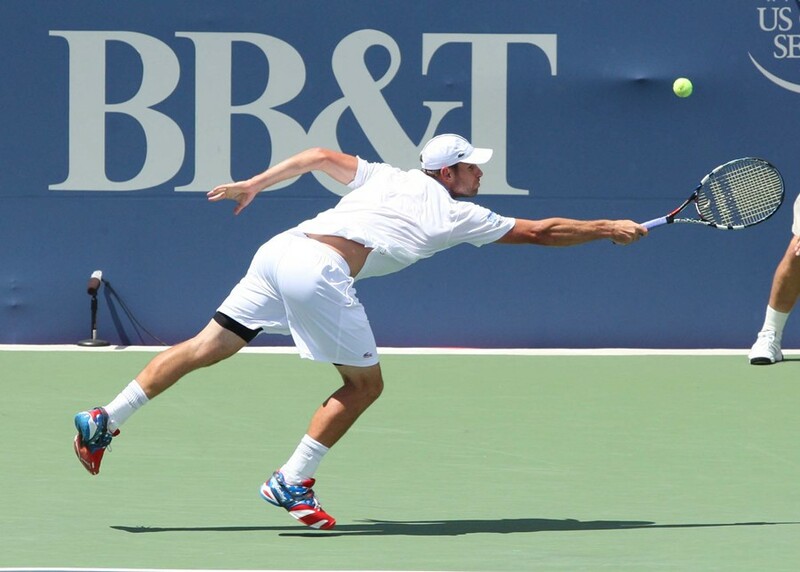 Tickets for the BB&T Atlanta Open go on sale today, coinciding with the announcement of an exhibition featuring 2003 US Open champion Andy Roddick. Individual tickets are available in a wide price range starting at $15 for a single silver-level qualifying round ticket to $95 for the singles and doubles final. Tickets are available for weeklong, weekend and individual sessions, along with VIP suites. Information on all tickets and stadium seating packages can be found at www.bbtatlantaopen.com or by calling 866-607-5461. Former world No. 1 player Roddick will play an exhibition match on Monday, July 27 at 8 p.m. versus a rising American tennis star. Roddick “bookended” his career in Atlanta, winning his first title here in 2001 and capturing the 2012 BB&T Atlanta Open, his last crown. Roddick will play a match with two tiebreak sets and a 10-point match tiebreak for the third set. Ticketholders will also see a full day of action on Stadium Court. Adding to the exciting tournament play, an up-and-coming country music duo LoCash will play a post-match concert Wednesday, July 29. The concert is free for all Wednesday ticketholders. The BB&T Atlanta Open is scheduled July 25-Aug. 2 at Atlantic Station. The annual event attracts more than 40,000 tennis fans and is the first of eight summer tournaments in the Emirates Airline US Open Series that leads to the US Open in August. The event features top ATP World Tour players. Past champions are John Isner, Roddick and Mardy Fish. Ticket packages provide several options for entertaining and enjoying tennis: Weeklong Packages include Champagne Tables, Lexus Inner Circle Seats, Platinum, Gold and Silver level seating. Weeklong VIP Champagne Tables are an excellent hospitality opportunity, including four courtside table seats, VIP food and beverage access at each session in the Lexus Lounge, two VIP parking passes per table, VIP access to the venue via the Players Entrance and a bottle of champagne per session. Weeklong Lexus Inner Circle is in the stadium’s first row. VIP food and beverage access at each session to the Lexus Lounge, new luxury cushioned seats, one parking pass per pair of seats and VIP access to the venue via the Players Entrance are among the amenities. Platinum, Gold and Silver Tickets are available in weeklong and weekend ticket packages. Tickets were also put on sale today to coincide with World Tennis Day which includes the BNP Paribas Showdown featuring Roger Federer, Grigor Dimitrov, Monica Seles and Gabriela Sabatini. Hundreds of USTA Play Events are being hosted around the country this month to enable kids to have fun playing tennis and exercising.